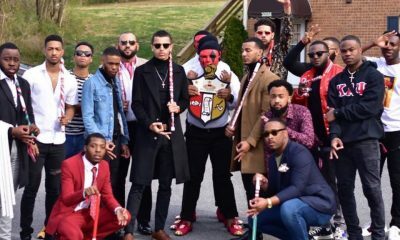 When it comes to having a beautiful wedding, who can compete with an Alpha Kappa Alpha bride and a Kappa Alpha Psi groom? 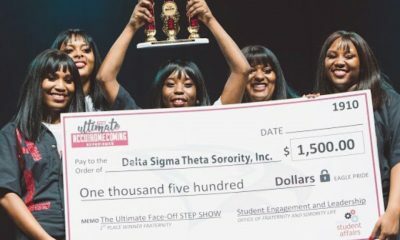 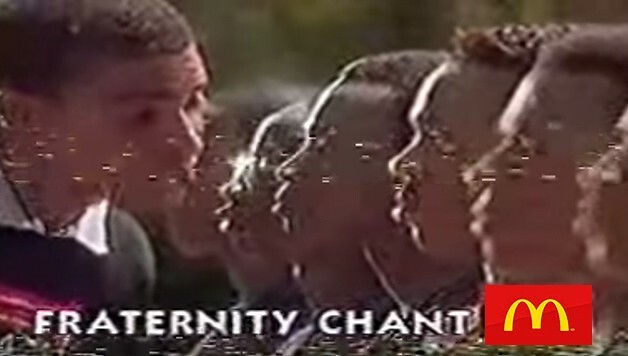 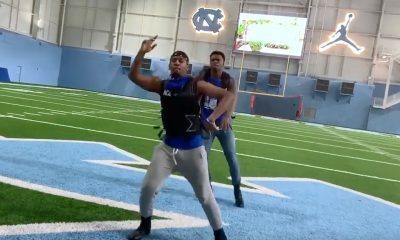 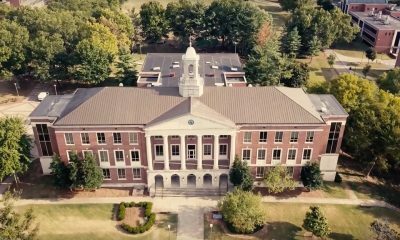 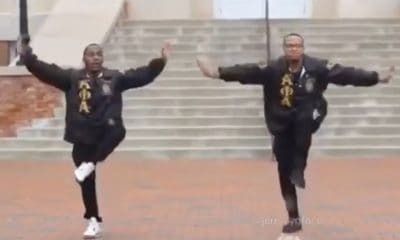 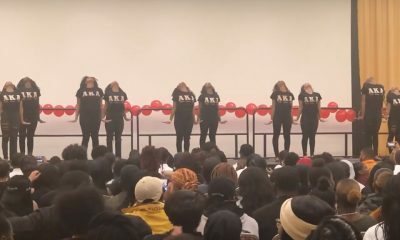 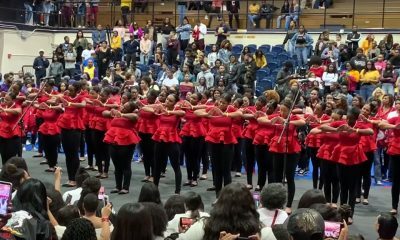 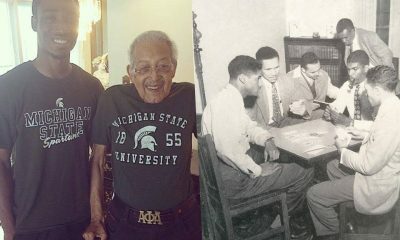 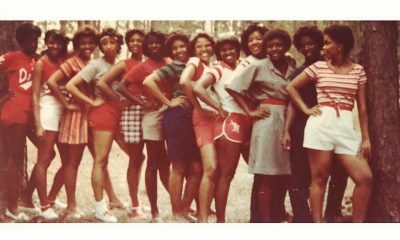 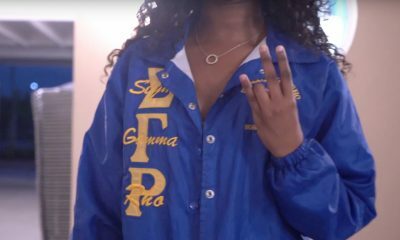 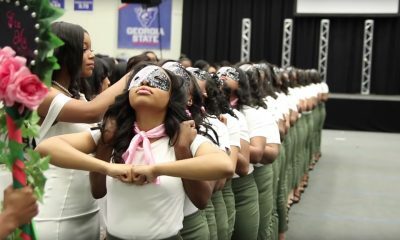 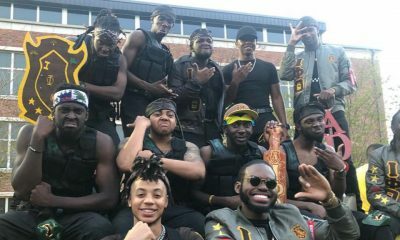 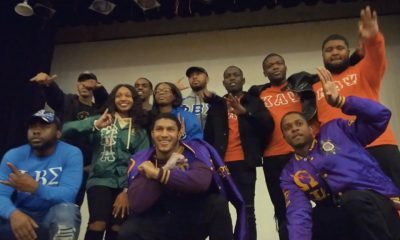 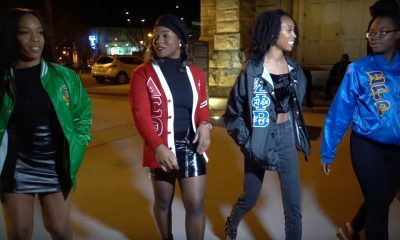 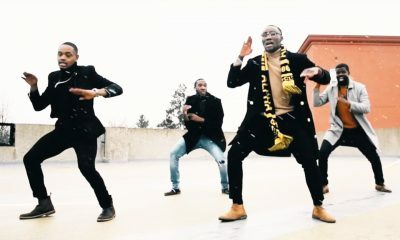 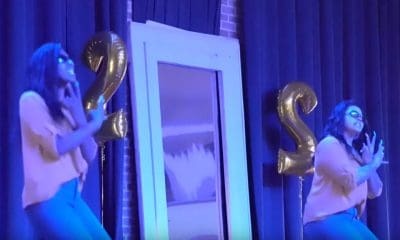 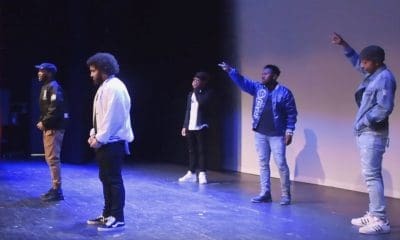 We at Watch The Yard recently came across yet another great Black fraternity/sorority Save The Date video and we knew that we had to post it ASAP! 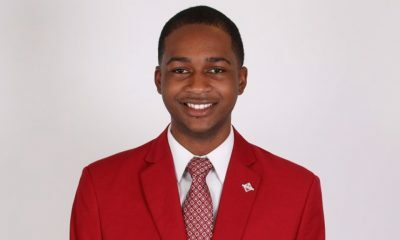 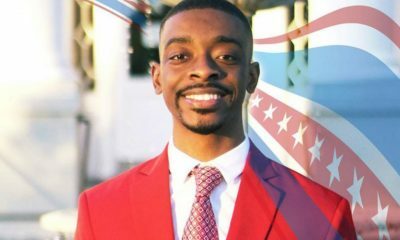 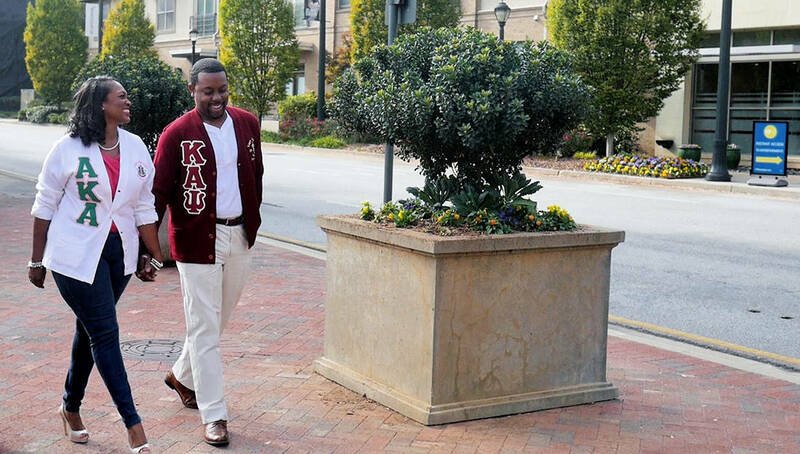 The groom in the video, Jared, is a Summer 09 initiate of the Brunswick Alumni Chapter of Kappa Alpha Psi and the bride, Larissa, is a Fall 2008 initiate of the Lambda Epsilon Omega Chapter of Alpha Kappa Alpha. 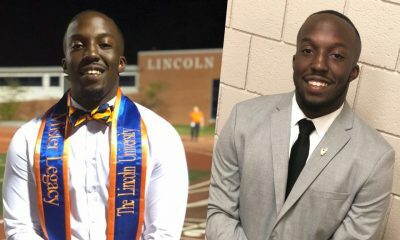 Both went to school in Georgia, Larissa graduating from Georgia State University and Jared graduating from Georgia Southern University. 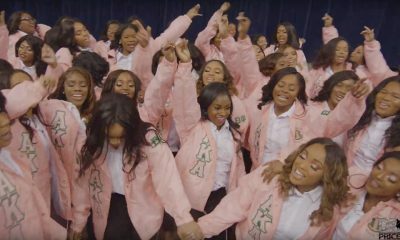 The video which was shot by Media Reflections, starts with a poem recited by Jared about his AKA bride and features both bride and groom telling the story of how they met. 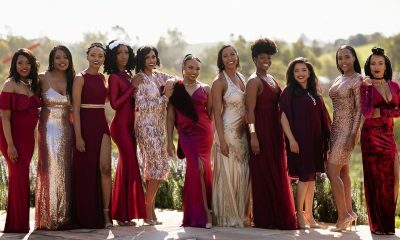 It is packed with beautiful shots of the couple and is packed with love and style. 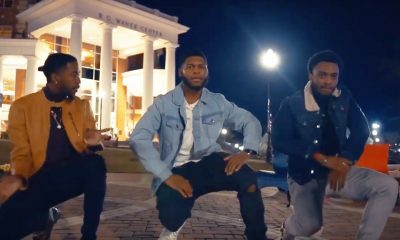 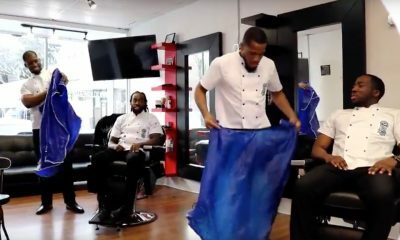 Share this on Facebook if you think this couple’s Kappa Alpha Psi + Alpha Kappa Alpha wedding video deserves to go VIRAL!